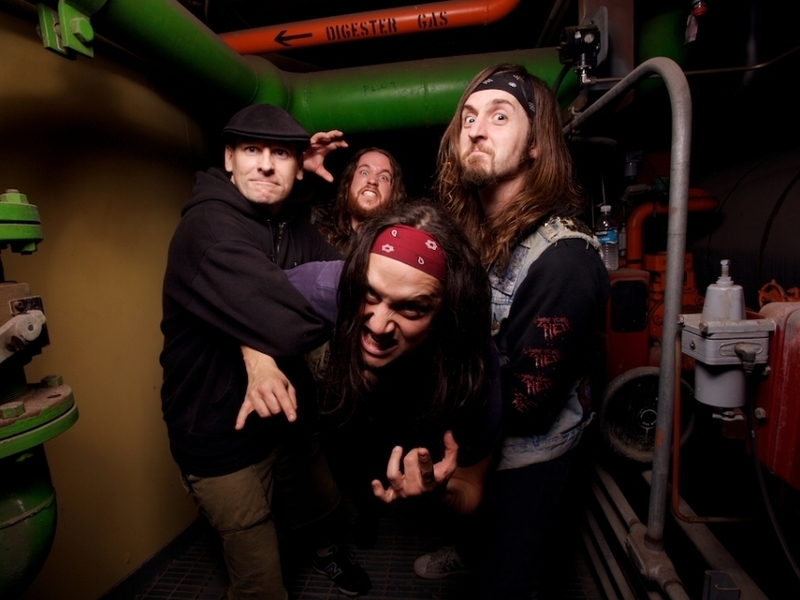 Primarily the project of Joel Grind, Toxic Holocaust melds his various musical influences, most notably thrash metal, punk rock and glam into his own brand. 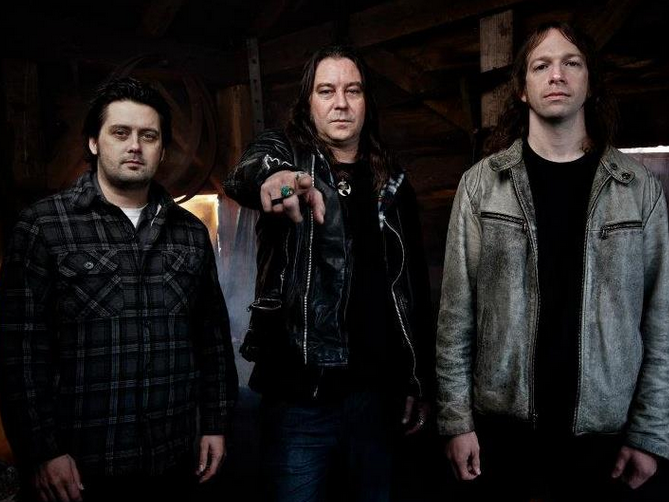 Though Grind writes and records Toxic Holocaust's albums himself, keeping complete artistic control over the project, he hires a backing band to tour with him and fully realize his sound in a live setting. 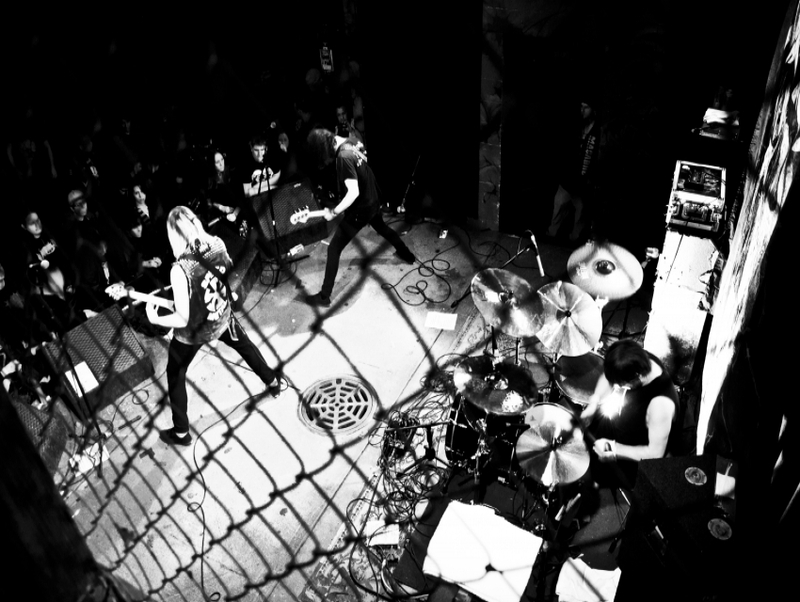 Since signing to the respected label Relapse Records, Toxic Holocaust has received attention for its post-apocalyptic themes and heavy instrumentals.